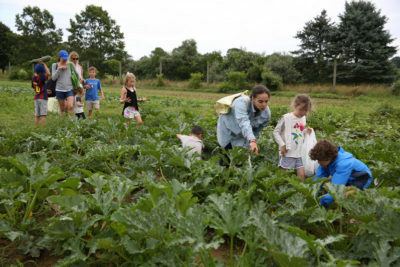 Your generous support makes it possible for the Trust to continue our mission to conserve Long Island’s working farms, natural lands, and heritage for our communities now and in the future. by mail to Peconic Land Trust, 296 Hampton Road, Southampton, New York 11968. Support land conservation and stewardship! 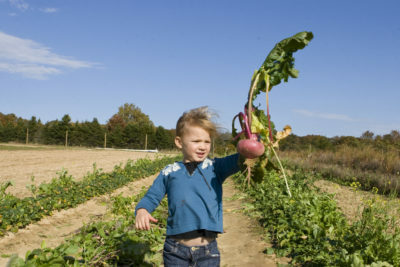 Help the farm grow with a gift today! 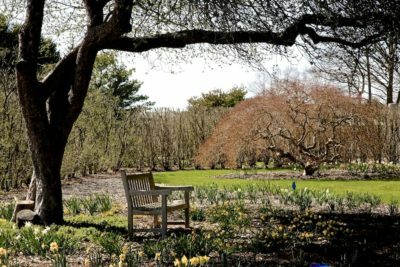 Your gift helps the gardens flourish! 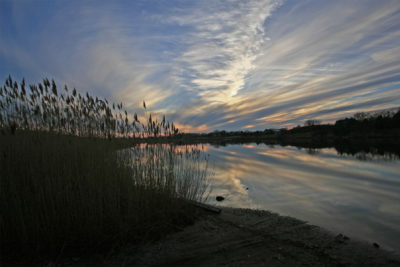 When you give to the Peconic Land Trust, you become a valuable part of our Community. We want you to have full confidence that you will be treated with the utmost respect. Therefore, we have created this Donor’s Bill of Rights. 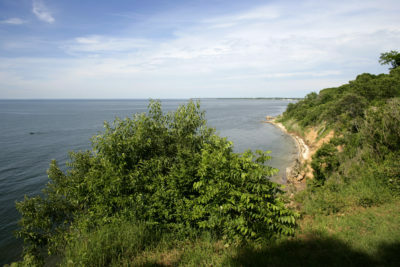 Be informed of our mission and how the funds of Peconic Land Trust are being spent. Visit our office and program sites to talk personally with the staff. Give cheerfully without pressure from the Trust. Restrict or designate your gifts to a particular project within the Trust’s mission and be assured that your gift will be used for that purpose. Know that the Trust does not share, rent, or sell your information with outside agencies. Easily opt out of all mailings or emails. Feel confident that all online transactions and contributions occur through a safe and secure system that protects your personal information. Know that the Trust complies with federal, state, and municipal laws.